After allegations of sexual misconduct, John Lasseter is leaving Disney. 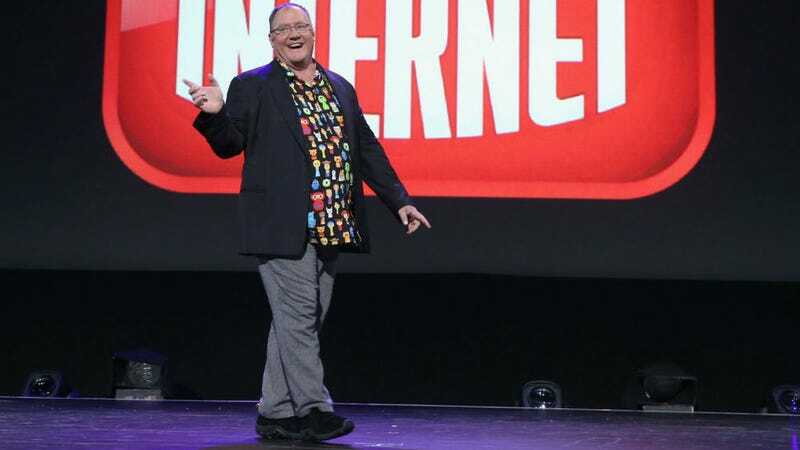 Disney just announced that its former Chief Creative Officer John Lasseter will be leaving the company at the end of 2018, in the wake of last year’s accusations that he’d made unwanted advances toward female co-workers. After the allegations came out in 2017, Lasseter officially took a six-month leave of absence. After that came and went, many wondered what Disney would do. Now we know. Lasseter will remain with the company as a consultant through the end of the year. For more on the situation, head to Variety below.